Congratulations on your pregnancy from all of us at Metro South Health Women and Children’s Services. Pregnancy is undoubtedly one of the most important events in your life. Metro South Health offers a range of maternity options at our three birthing hospitals—Logan, Redland and Beaudesert hospitals—and we are committed to providing you with the highest level of care to ensure you and your family get the most out of your journey to parenthood. We understand that while the journey to parenthood is a time of great joy, it can also be a time of confusion and fear around the changes to your body, the labour and birth and of course becoming a parent. Many pregnant women also find the amount of information available to them quite overwhelming. In these pages, we hope you will find up to date, relevant and consistent information to guide you throughout your own pregnancy journey and to inform you about your options for care. In some cases, you will find the information links to other trusted websites we believe provide high quality information to assist you in your journey. When you discover you are pregnant, you will need to consider the birthing experience you have in mind, where you want to have your baby and who will provide your maternity care. This will help you to make choices that are best for you and your family. A list of commonly asked questions about our maternity services. 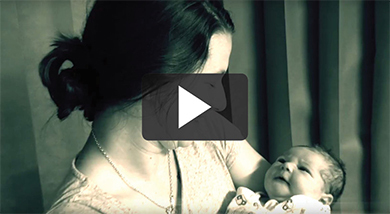 Watch our short video about Marjenta's birthing journey with the support of our midwives. 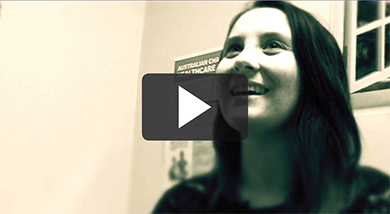 Watch our short video about Courtney's birthing journey with the support of our midwives.